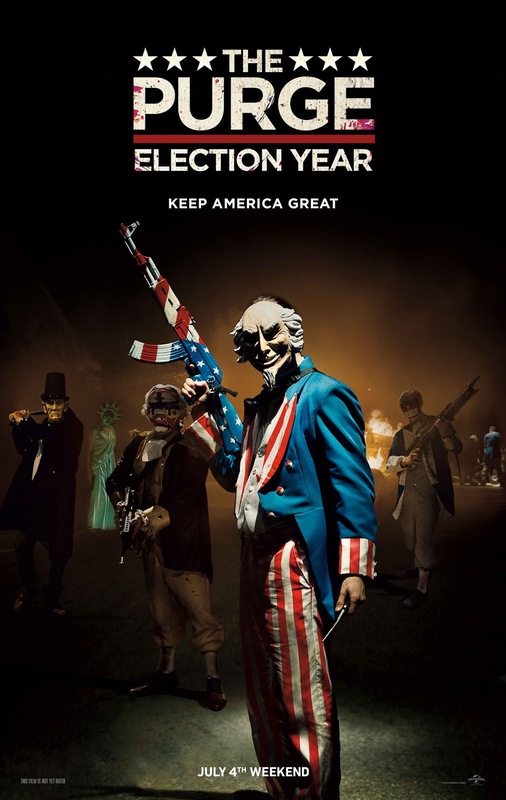 A new, more chilling trailer for its suspense thriller “The Purge 3: Election Year” has just been released by Universal Pictures. Expanding the universe introduced in the hit franchise that electrified the culture and earned $200 million at the worldwide box office, Universal Pictures’ “The Purge: Election Year” reveals the next terrifying chapter that occurs over 12 hours of annual lawlessness sanctioned by the New Founders of America to keep this country great. 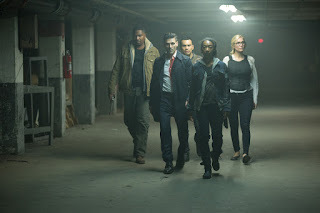 Once again returning to collaborate with franchise creator James DeMonaco on “The Purge: Election Year” are the series’ producers: Blumhouse Productions’ Jason Blum (“Insidious” and “Ouija” series, “The Visit”), Platinum Dunes partners Michael Bay, Brad Fuller and Andrew Form (“Teenage Mutant Ninja Turtles” series, “The Texas Chainsaw Massacre”), and writer/director DeMonaco’s longtime production partner, Sébastien K. Lemercier (“Assault on Precinct 13”). Opening across the Philippines this July, “The Purge: Election Year” is distributed by United International Pictures through Columbia Pictures.